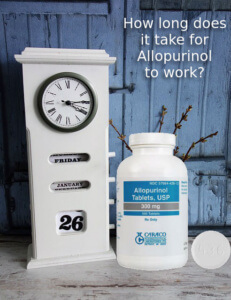 Naproxen (often sold under the Aleve brand) is commonly used by gout sufferers to relieve gout pain. It belongs to a class of drugs called NSAIDs (Non-Steroidal Anti-Inflammatory Drugs), and so it should never be taken with other NSAIDs such as ibuprofen, indomethacin, etc. NSAIDs are not gout-specific, but as gout pain is from inflammation, they are often prescribed by doctors for gout pain relief. As they are widely available OTC (Over The Counter), many gout sufferers make them the first choice for gout remedies. 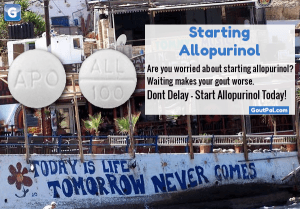 The old forum had a lively discussion about naproxen for gout, but it failed to draw any conclusions about adequate dosing, or the proper place in a gout treatment plan. I want to clear this up and update my Gout Pain Treatment Guide. The overriding situation of naproxen for gout is the same as all NSAIDs. First, they do not affect uric acid, so even if the pain subsides (which it will do naturally after a few days), uric acid crystals will continue to form if uric acid is untreated. They will cause gout attacks that get worse, affecting more and more joints. They will cause the destruction of tendons, cartilage, and bone, effectively ruining your joints. Therefore, naproxen for gout is not a long-term solution. But can be effective for the months that it takes to make uric acid safe. Second, all NSAIDs carry a health warning. This advises that longterm use of NSAIDs is associated with higher risk of stroke and heart disease. This risk increases with increased doses. 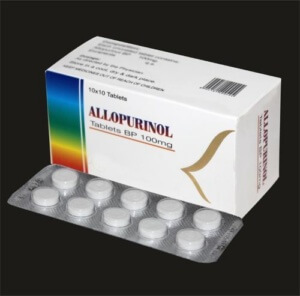 Therefore, naproxen should never be considered a long-term solution for any pain problem, let alone gout. 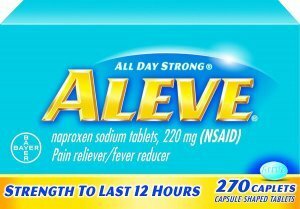 Have you tried Aleve (naproxen) for Gout? For completeness, I need to know what dose of naproxen doctors are currently prescribing for gout pain relief. There is good evidence to show that doctors prescribe naproxen above the recommended OTC dose. However, the situation is confused, to the extent that Bayer has recently undertaken a clinical trial to study why people are taking more than the recommended dose of Aleve. The results are not yet available, so if you spot them before I do, please let your fellow gout sufferers know. When replying, please be specific about the exact form of naproxen you are taking. 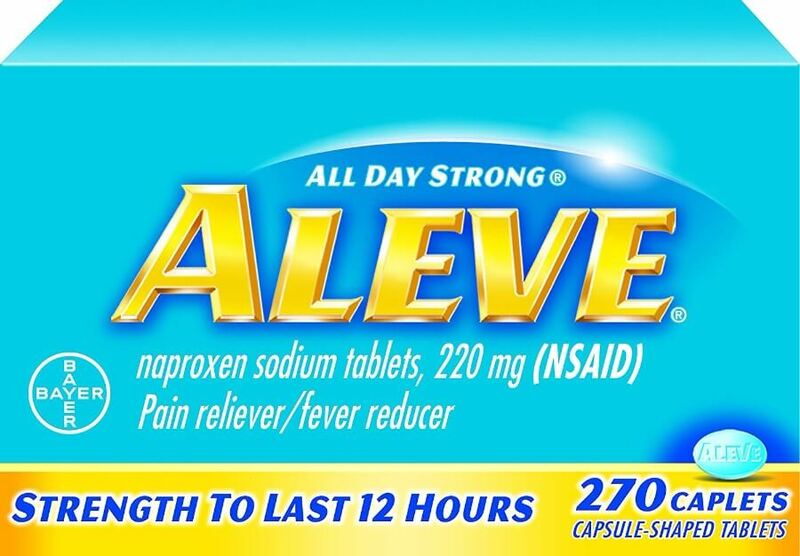 Aleve and most other naproxen-based drugs are usually naproxen sodium. This contains naproxen, but the dose can be confusing. For example, the most common size is 220mg naproxen sodium, which equates to 200mg naproxen. Please tell me your daily dosage, and either the brand name, with size. Or the generic medicine name. Thank you in advance for helping me to clarify facts about the dosage of naproxen for gout. This entry was posted in Favorite Gout Topics, Gout Remedies Forum For Gout Treatment. Bookmark the permalink. 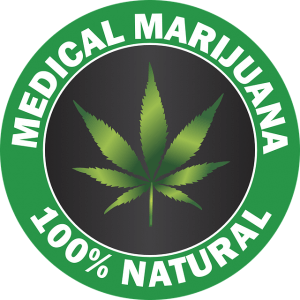 Does Medical Marijuana Help With Gout?